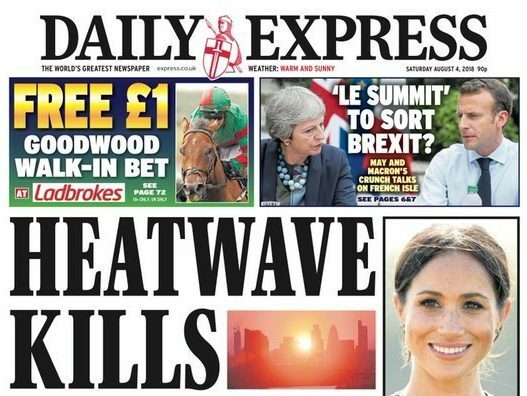 Dailies the Daily Express, the Mirror, and the Daily Star have referenced the ONS statistics in articles which claim a “killer” heatwave has caused a spike in the number of deaths in June and July in the UK. 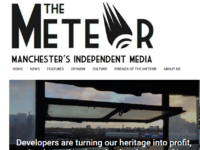 In a blog post, Stripe said: “It is impossible to tell from the data currently available to us how many people actually died during this period and how many of those deaths were as a result of the heat. Although deaths should be registered within a five day period, Stripe said registration can be delayed by months if they are referred to a coroner. This means that the latest figure of 995 more deaths could include those that happened weeks or months before the summer heatwave started and equally could miss deaths during it that are yet to be recorded. A much higher number of deaths than the rolling five-year average used by the ONS was also recorded in the previous three years. In 2015 there were 3,516 more deaths across June and July. Details of the causes of death are not yet available. “Later in the year we will be able to produce accurate figures by exact day of death which can be related to temperature if necessary,” said Stripe. 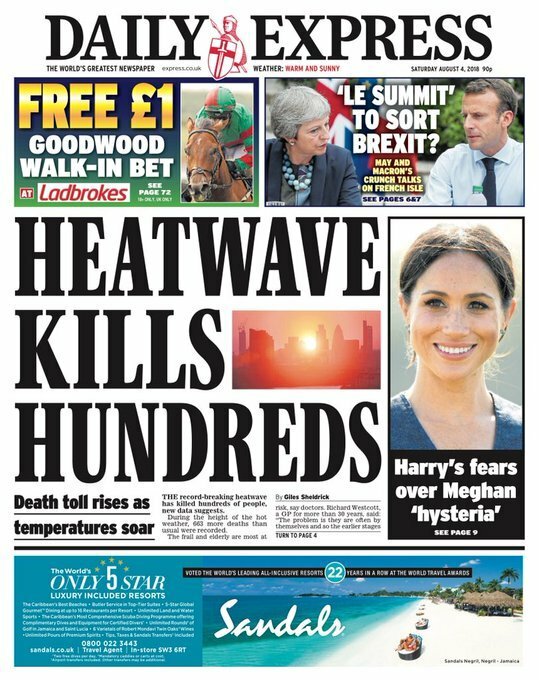 He said that while current data does not support claims in the UK press that the higher temperatures are to blame, a “spike in heat-related deaths can’t be ruled out yet”. 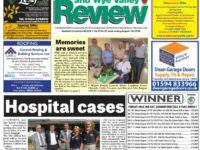 Stripe also warned against “complacency” and encouraged people to “keep an eye” on older people, young children and those with respiratory and cardiovascular diseases who are at greater risk during the hot weather.